The maternal line par excellence. 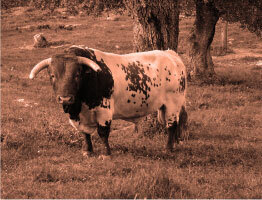 The Mertolenga breed is a medium sized animal with red or reddish coat with white patches and white hook shaped horns. 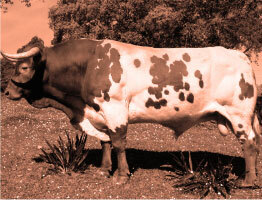 The Mertolenga breed is a medium sized animal with red or reddish coat with white patches and white hook shaped horns. 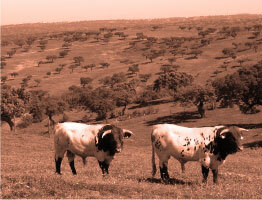 These cows are reared extensively with 0,5 animals per hectare. They are fed on natural feed from the pastures or straw and hay from the harvests. 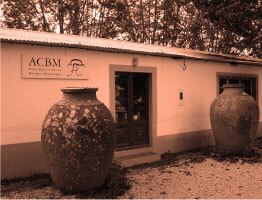 The meat is produced and sold as Carne Mertolenga Protected Designation of Origin (PDO), recognized by the EC in 12.06.1996. 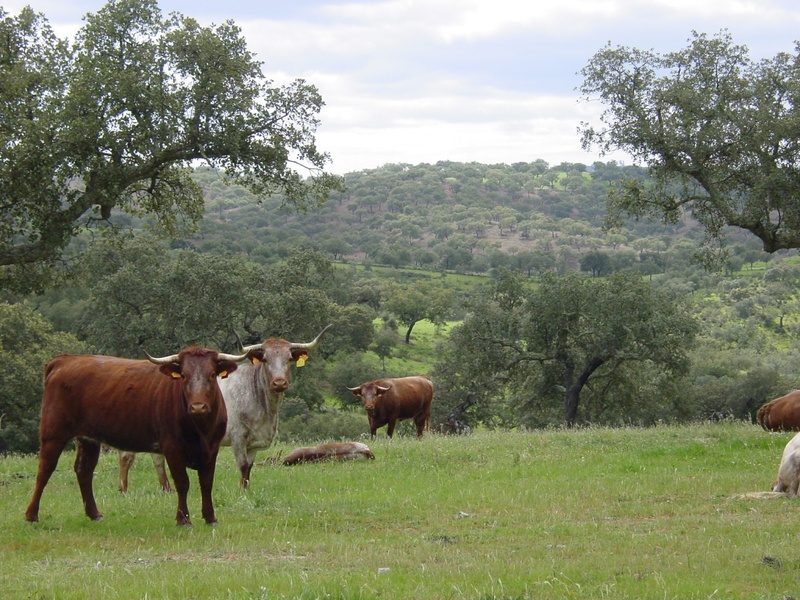 The origins of Carne Mertolenga PDO are linked to the word Mertolengo which was the name given over the years to a particular species of cattle which had always populated the area around Mértola.